Six families of farmers founded Bodegas Burgo Viejo in 1987 (with the next generation coming onboard, it is now sixteen families working together). 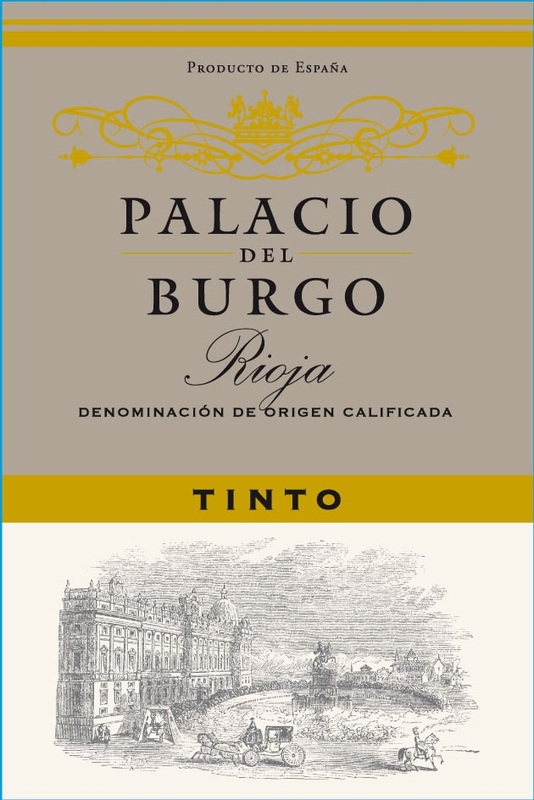 Burgo Viejo´s main asset has always been the exquisite winemaking process of grapes collected from its own vineyards throughout the years, back to the times when they were just a wine cellar selling in bulk (they started as a cooperative in the 1950’s). Burgo Viejo wines are exported to Japan, China, Denmark, UK, Belgium and the U.S. (export markets represent 5-10% of the production). Young Gorka Etxebarria is the leading winemaker and has been working with Burgo Viejo since December 2003. The vineyards measure 200 hectares – 494 acres – (90% tinto, 5% rosado, 5% blanco) and spread throughout the municipality of Alfaro, La Rioja, Spain at the foothills of Yerga Mountain, on the banks of the fertile Ebro Valley. This area offers a huge diversity of soils and microclimates where the grape varietals, Tempranillo, Mazuelo, Garnacha, Carignan, Graciano and Viura grow to become Burgo Viejo wines. Most of the vines are 30 years old. Some Garnacha are over 90 years old and some young organic Graciano have been planted. The types of oak used are 90% American and 10% French.